Jeez. 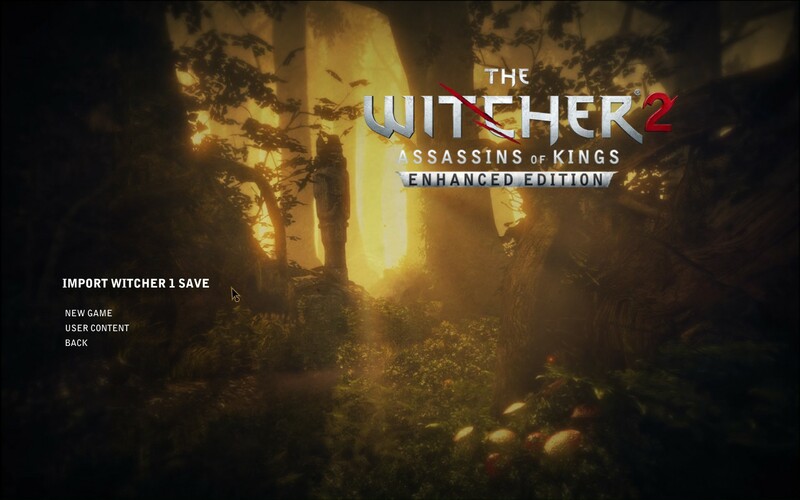 Ok. What the hell… Might as well uninstall The Witcher 2, install The Witcher, and start completely over! 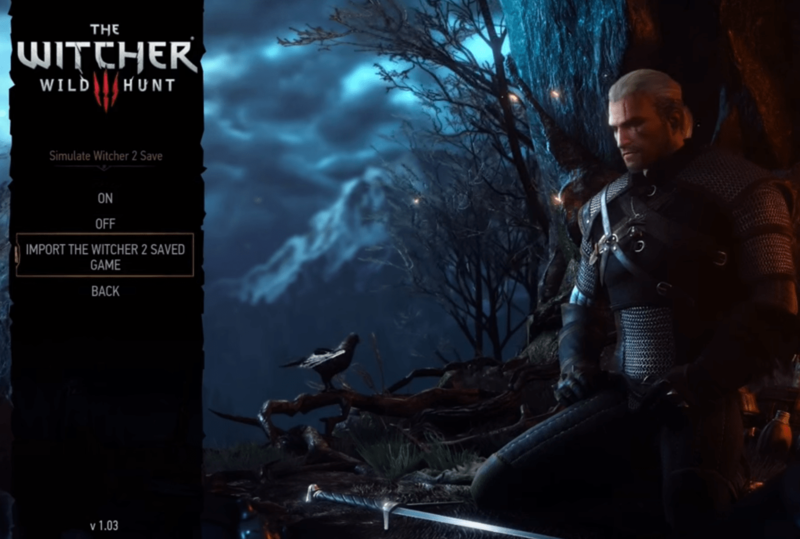 I do remember The Witcher relatively well, having done a review of it for E-Learning, but I never played through the Enhanced Edition. Anyway, this week and next and maybe longer, I’ll be playing The Witcher 2 (with mods). And hopefully in October I can finally do my second comprehensive playthrough of The Witcher 3. 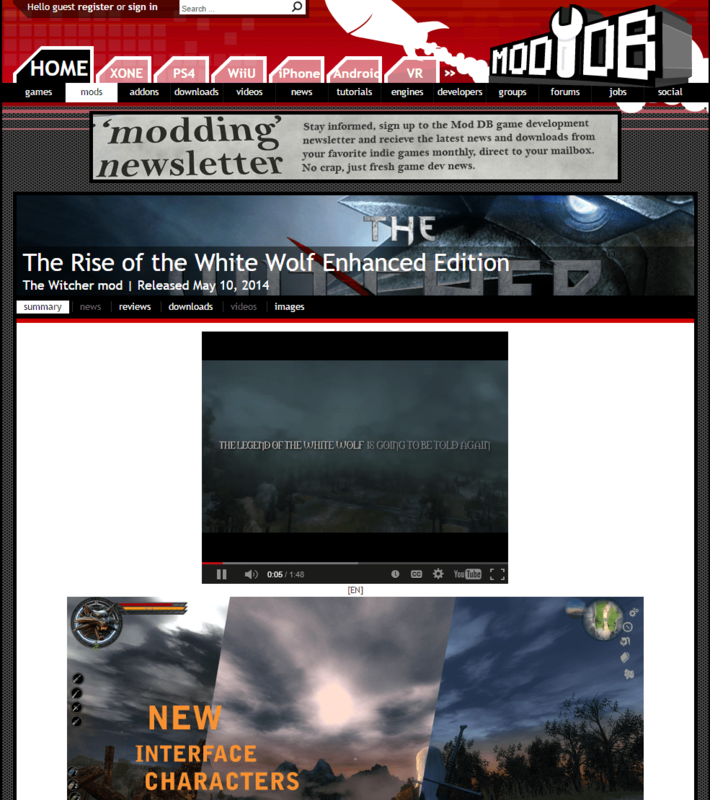 Maybe by then there’ll be some good mods for it, too.